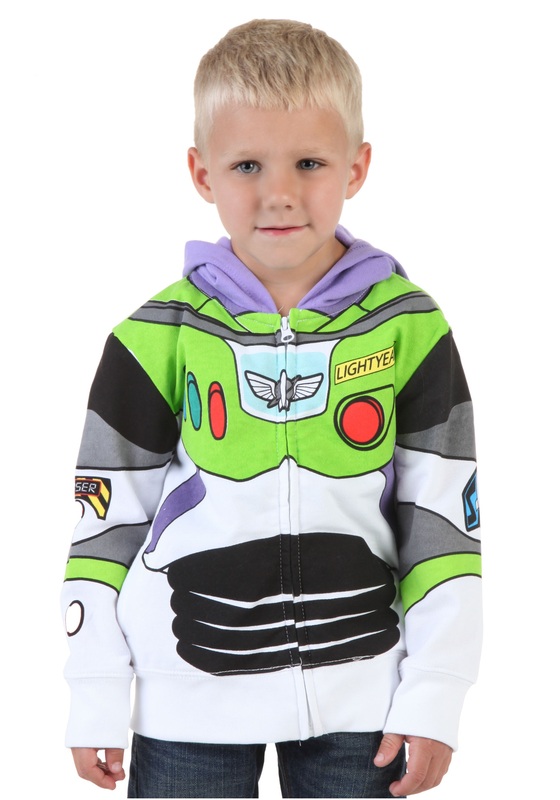 This Toy Story Buzz Lightyear costume hoodie for toddlers will transform your little guy into an exciting space ranger from this popular Pixar movie trilogy! 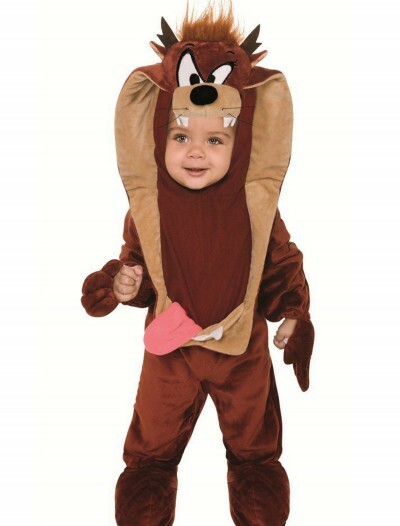 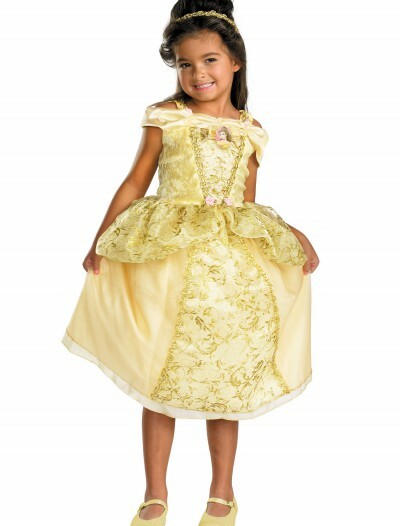 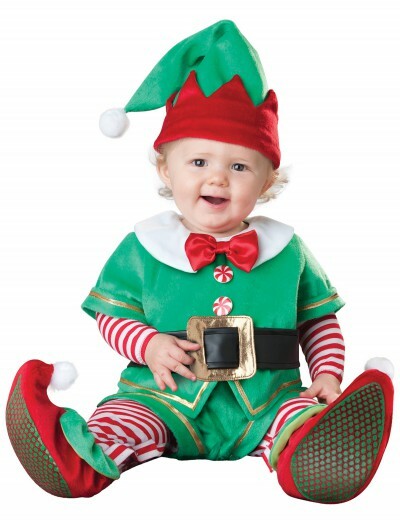 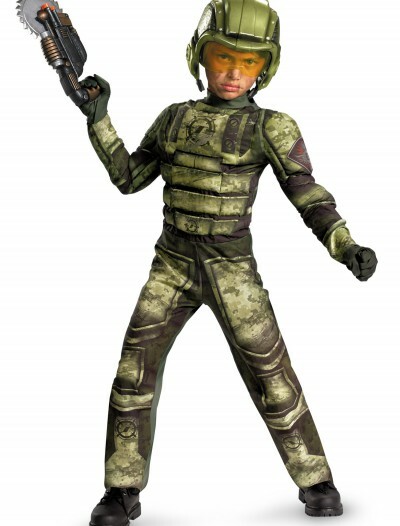 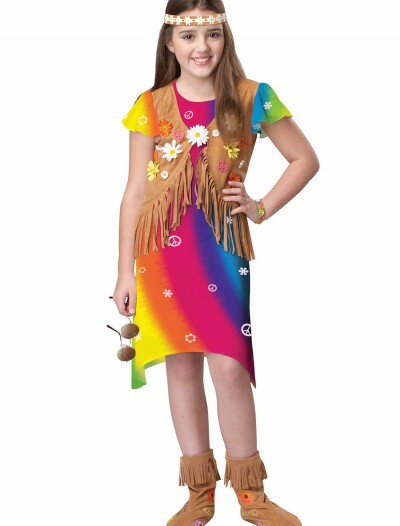 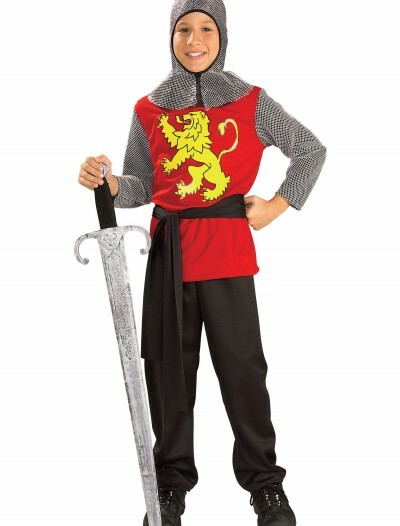 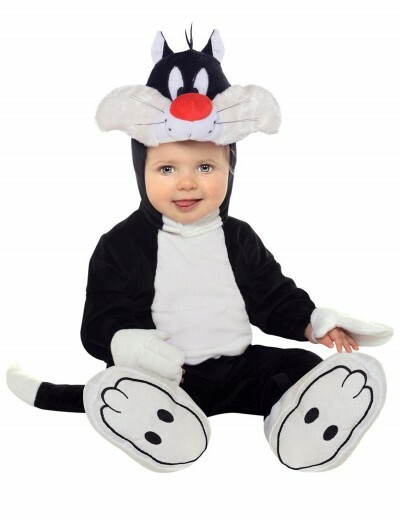 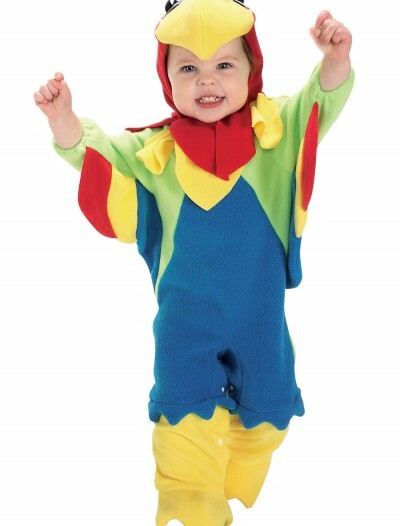 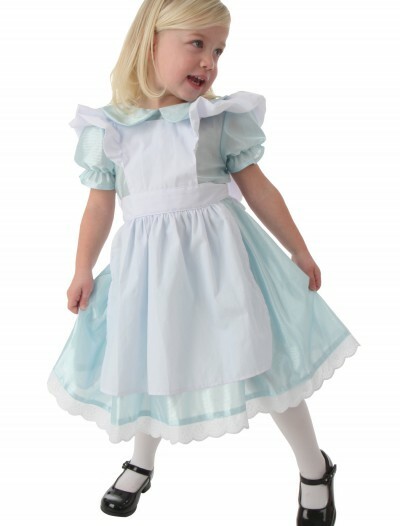 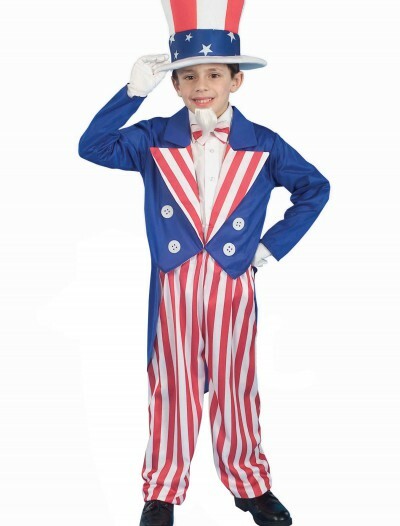 Categories: Costume T-Shirts, Disney Costumes, Funny Costumes, Kids Costumes, Theme Costumes, Toddler Costumes, Toy Story Costumes. 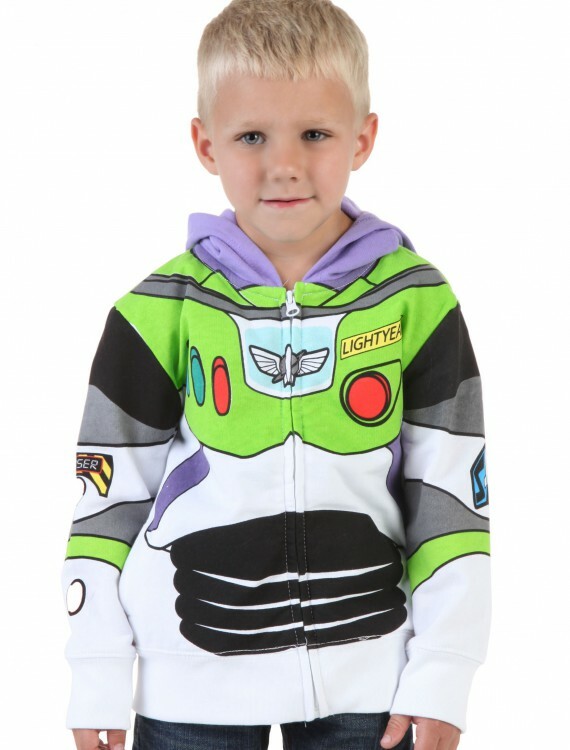 Toddler Toy Story Buzz Lightyear Costume Hoodie Buy with Free Shipping & Fast Delivery in USA, UK & Canada | Order Now & Get Express Shipping To Your Country Before Halloween (31 October 2017)!